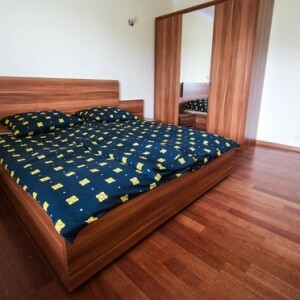 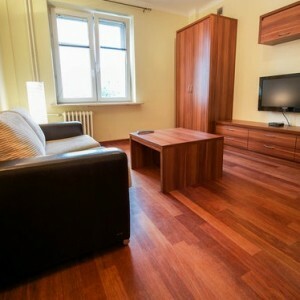 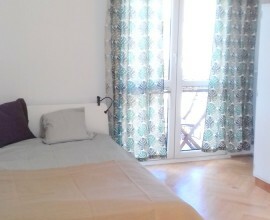 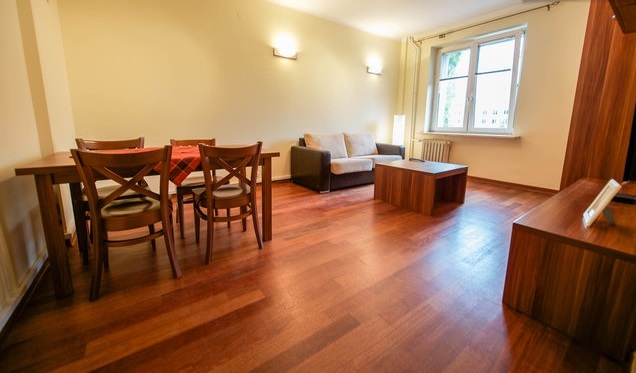 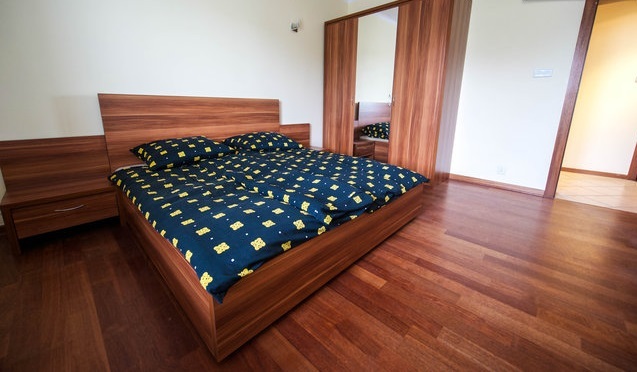 Warsaw, Dream city 3 bedrooms apartment, 3500 PLN total price! 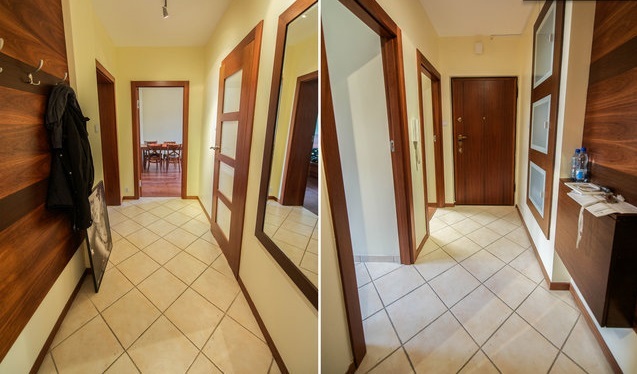 Warsaw, Dream city 3 bedrooms apartment, 3500 PLN total price! 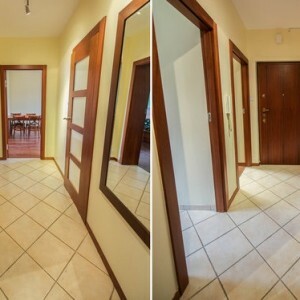 Warsaw, Dream city 3 bedrooms apartment, 3500 PLN total price! 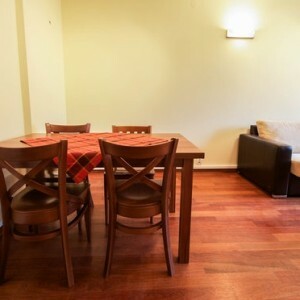 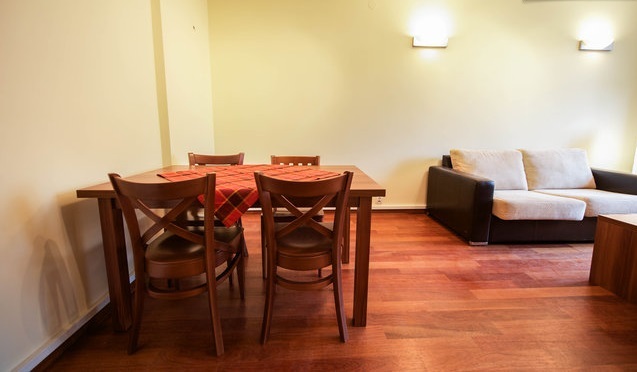 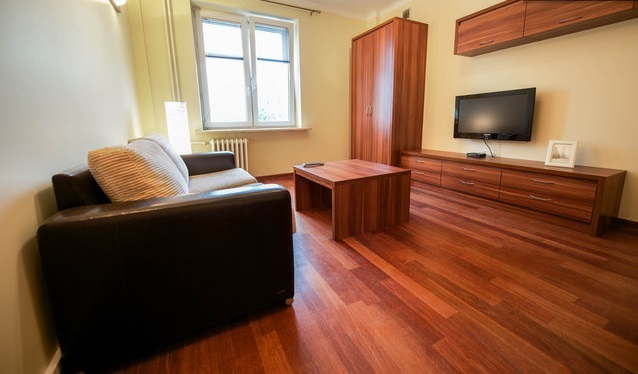 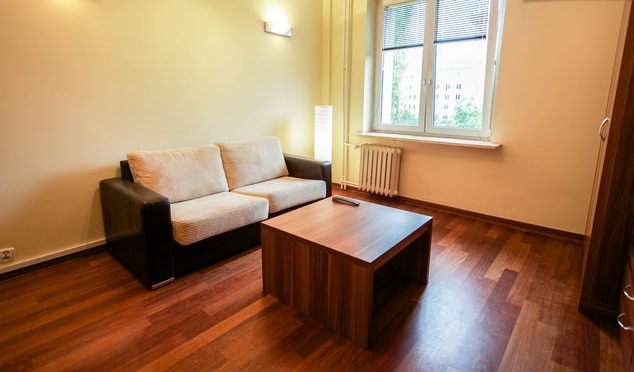 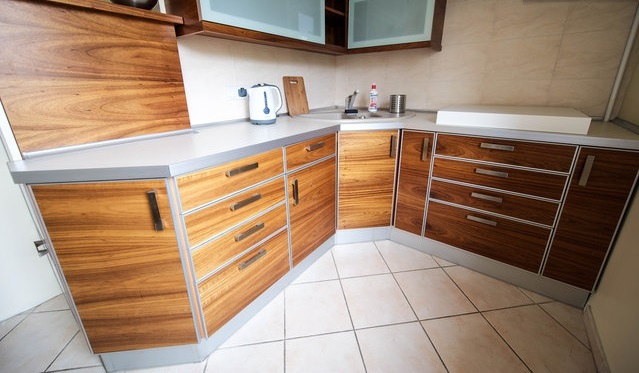 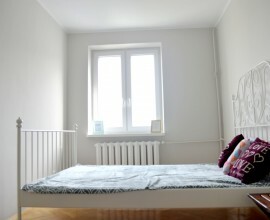 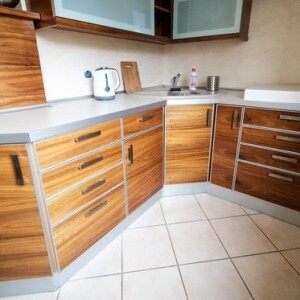 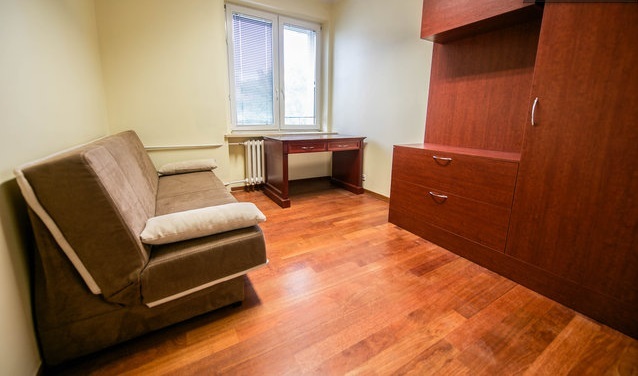 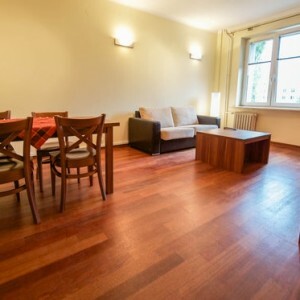 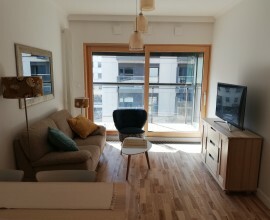 Home › Warsaw, Dream city 3 bedrooms apartment, 3500 PLN total price! 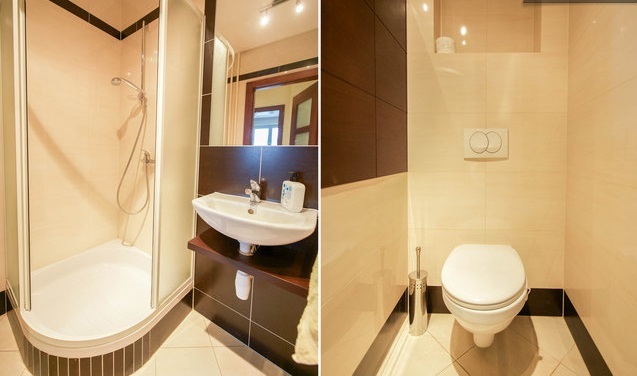 BATHROOM shower,sink Perfect for 3 erasmus students!